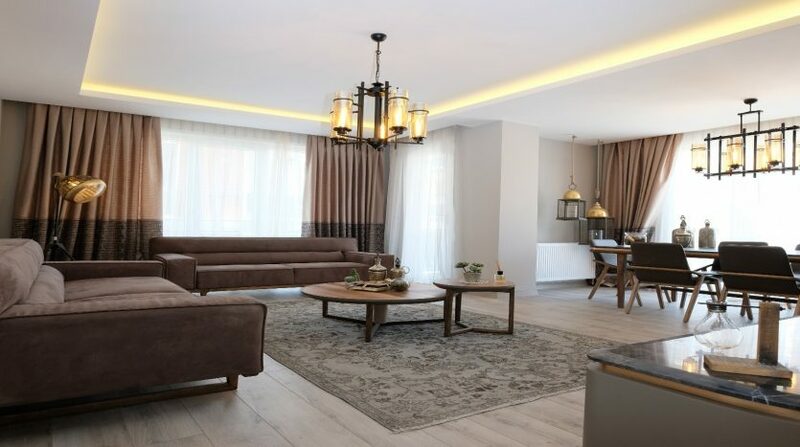 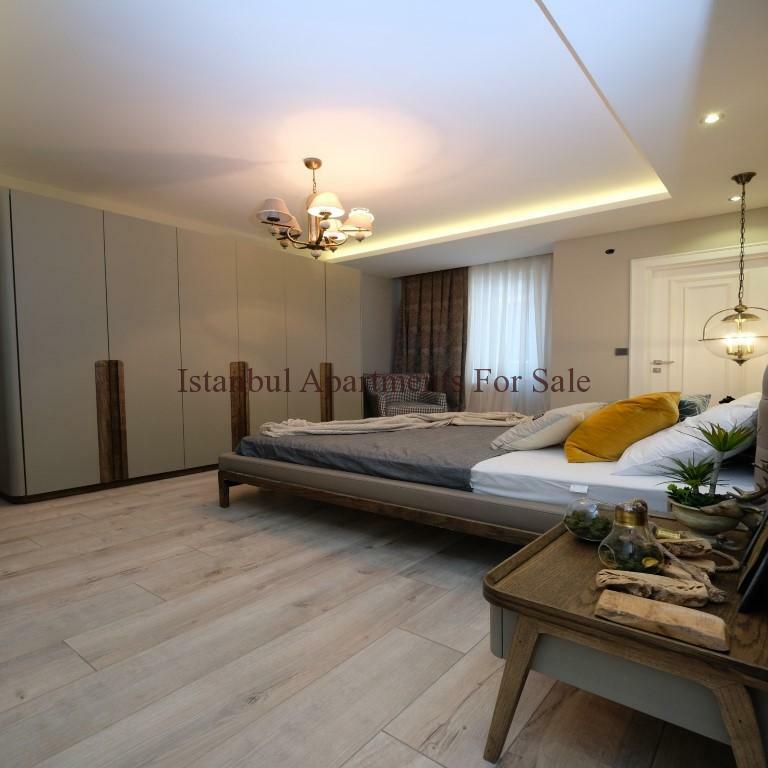 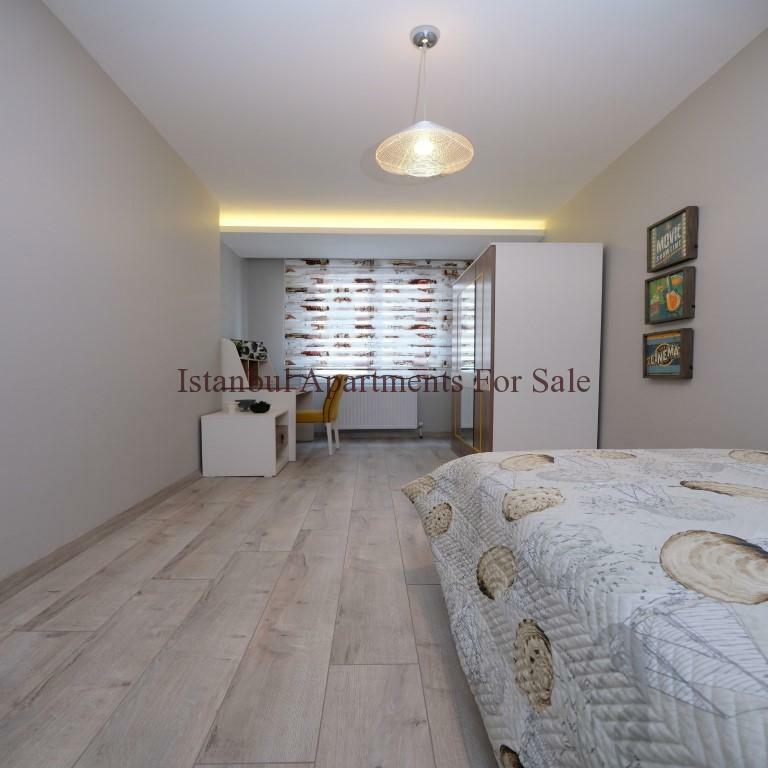 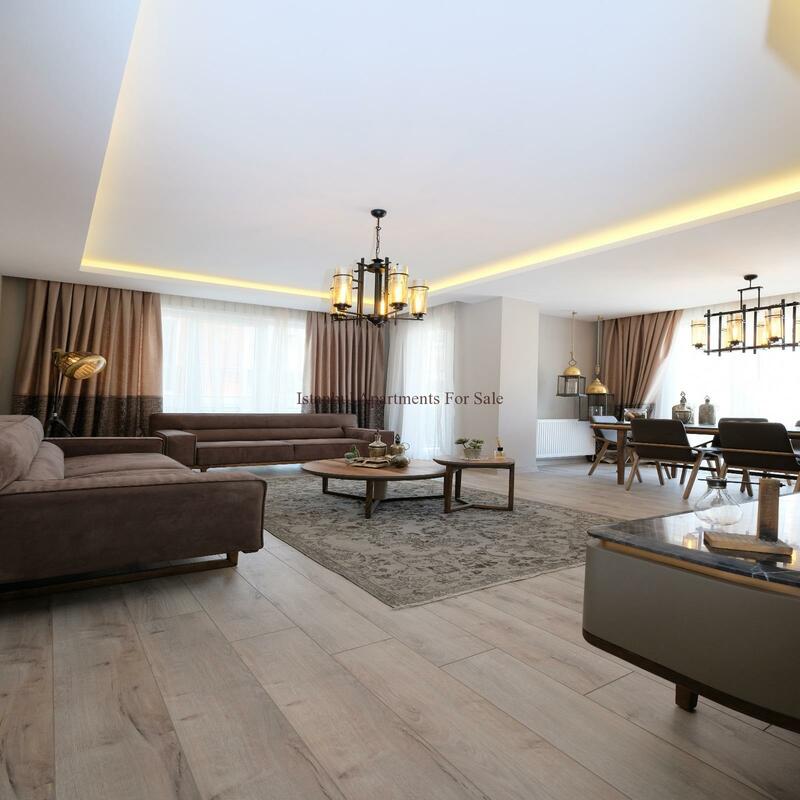 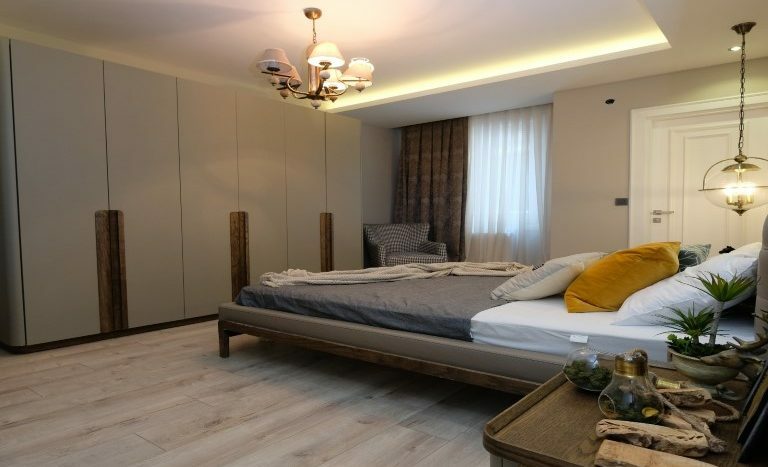 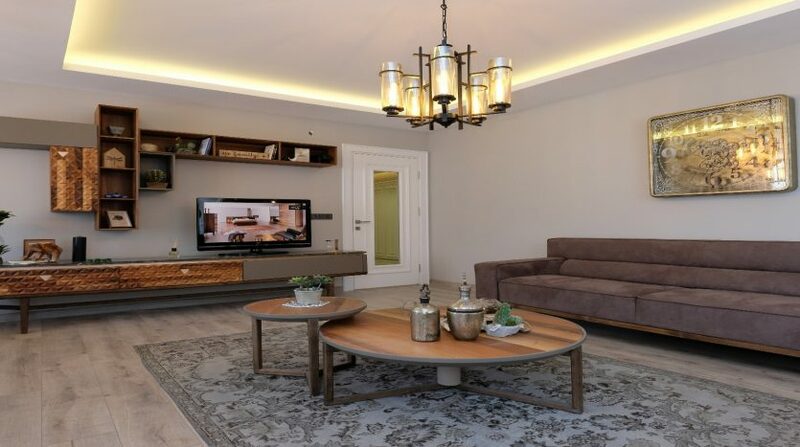 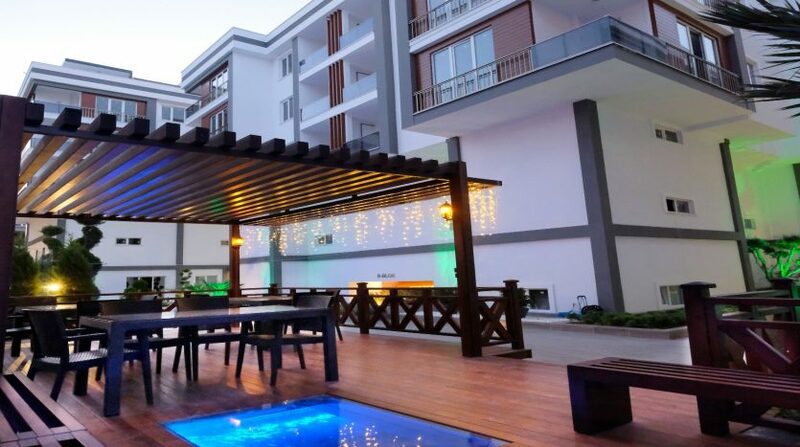 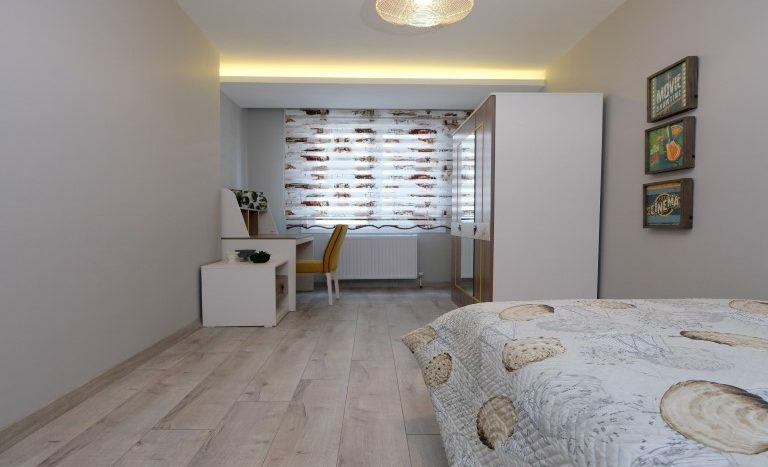 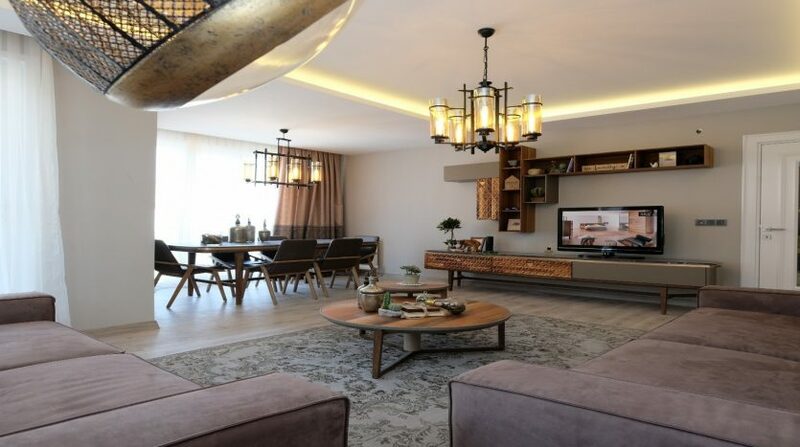 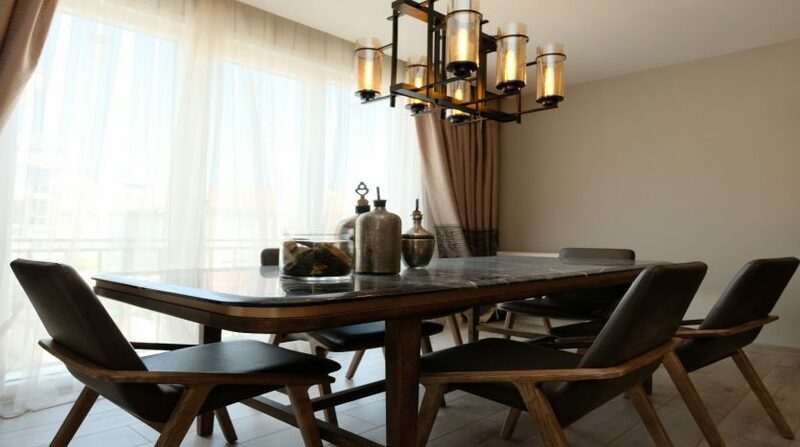 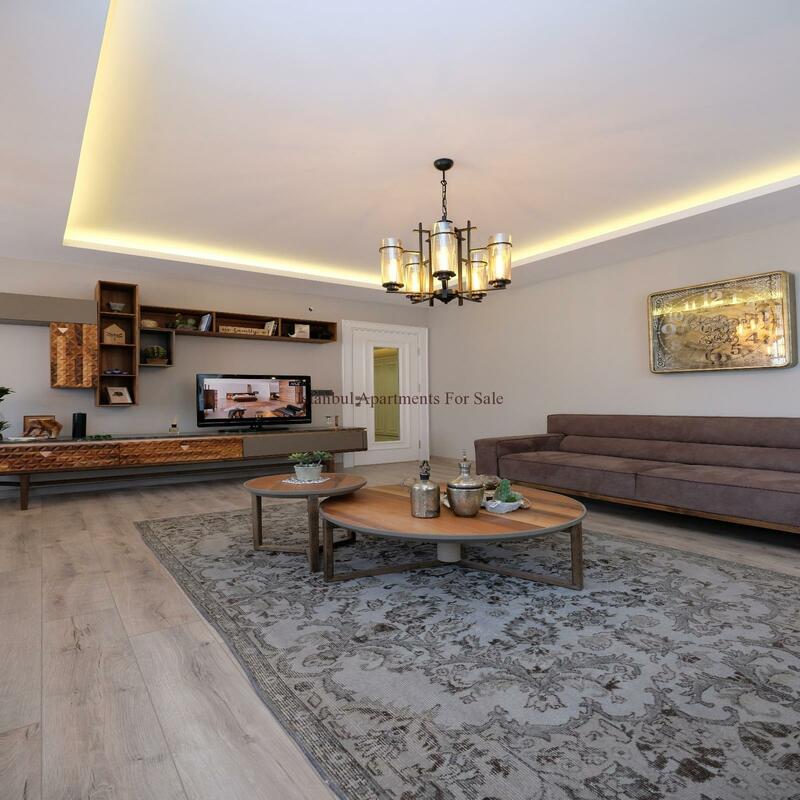 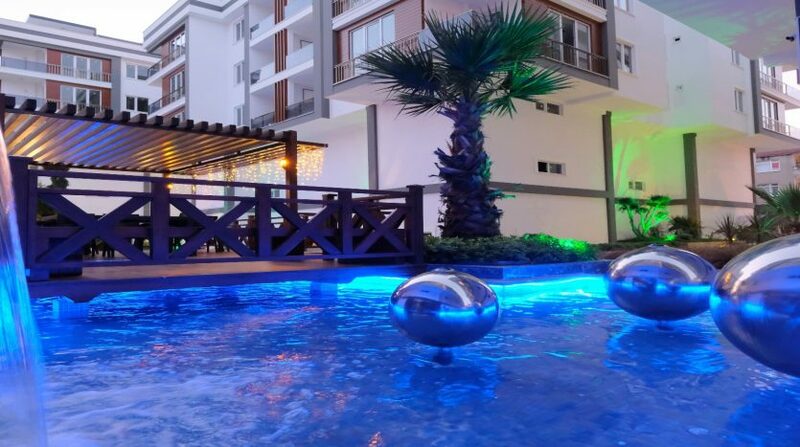 Modern 3 bedroom apartmens in the tranquil and green area of Istanbul Beylikduzu Kavakli .The concept of the apartment complex is inspired by the desire to create a comfortable and balanced urban environment. 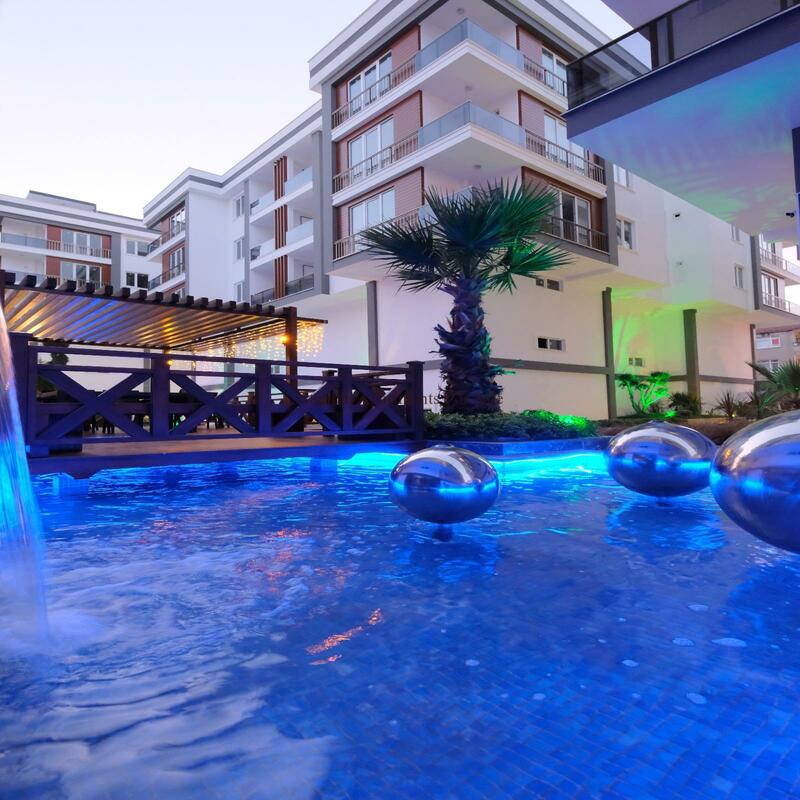 The exterior relies on elegance and pure forms, a combination of coziness and modern architecture. 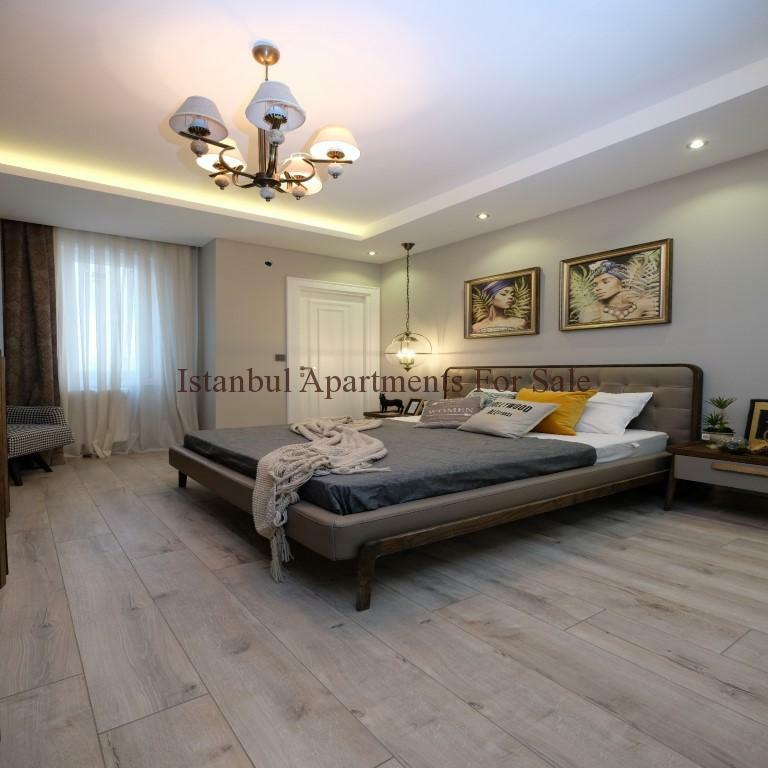 The area is characterized by newly-built infrastructure and numerous amenities, well-maintained properties for families and West Istanbul marina . 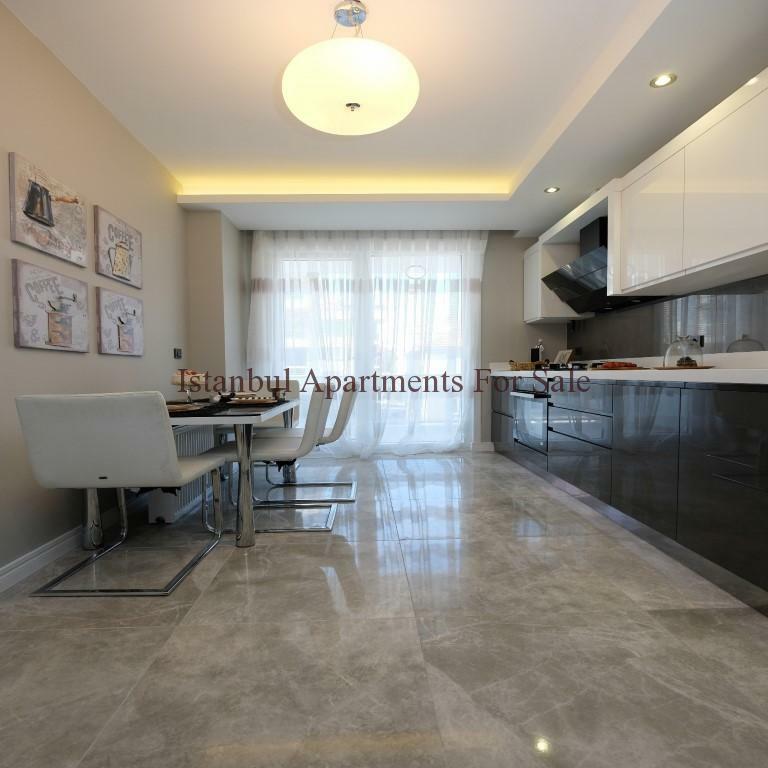 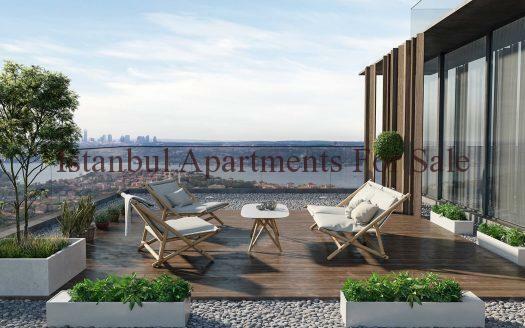 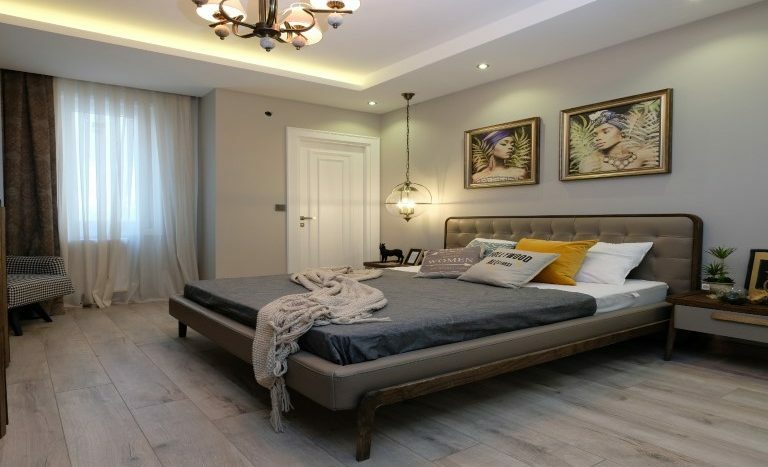 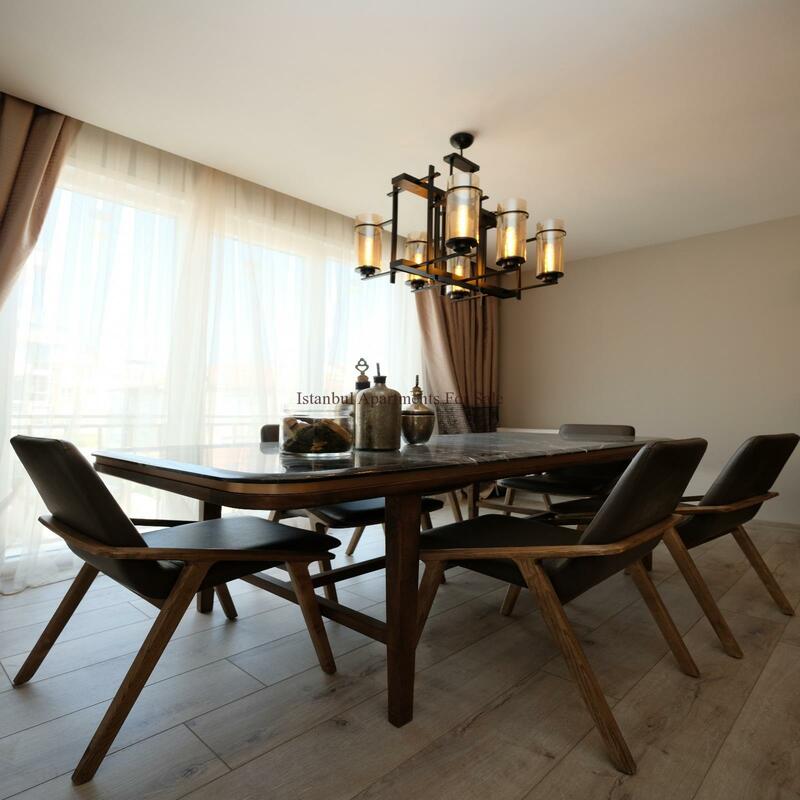 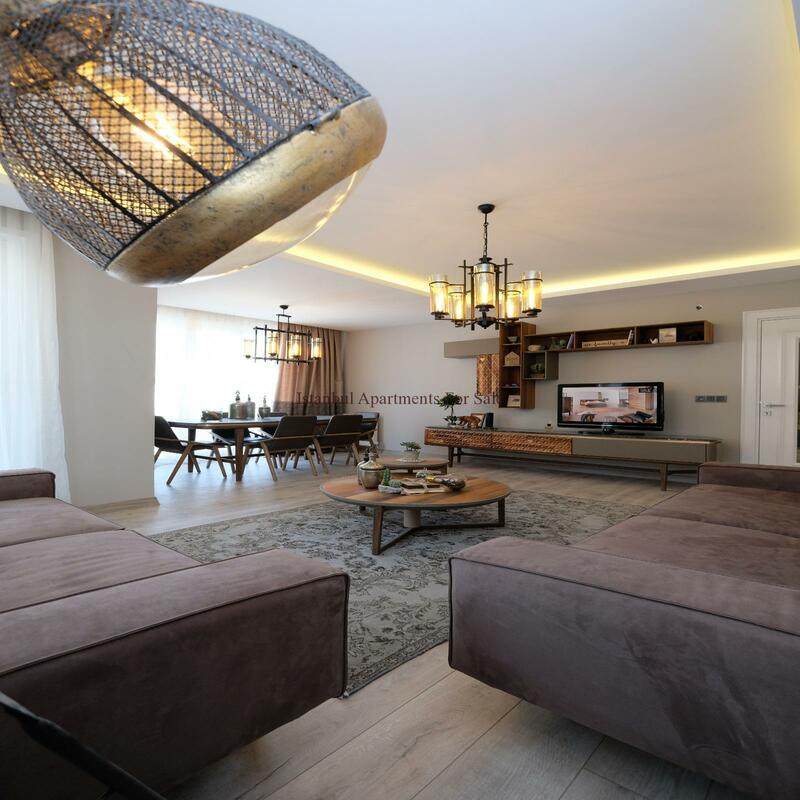 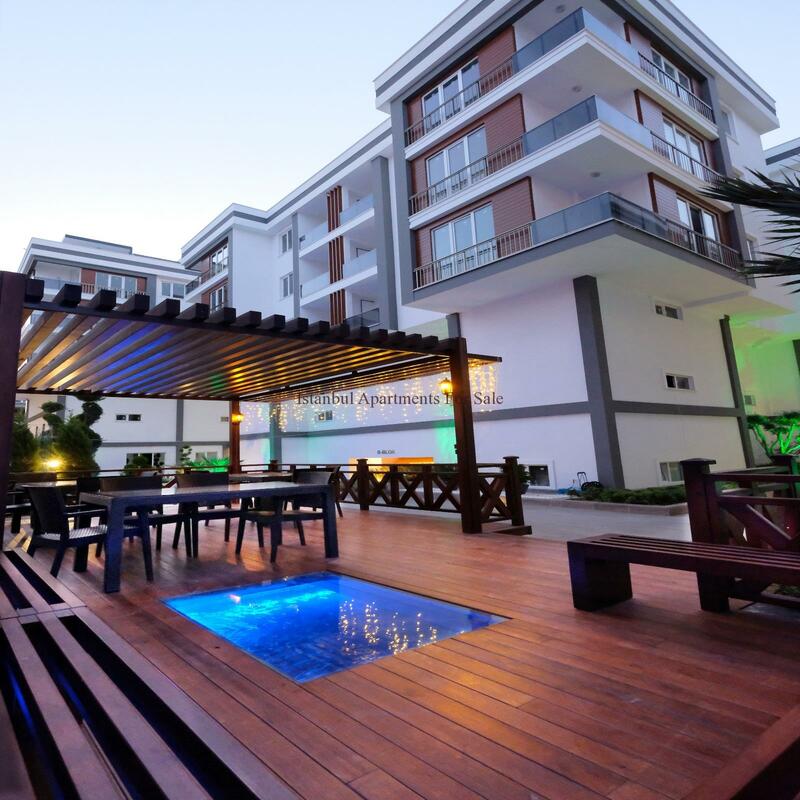 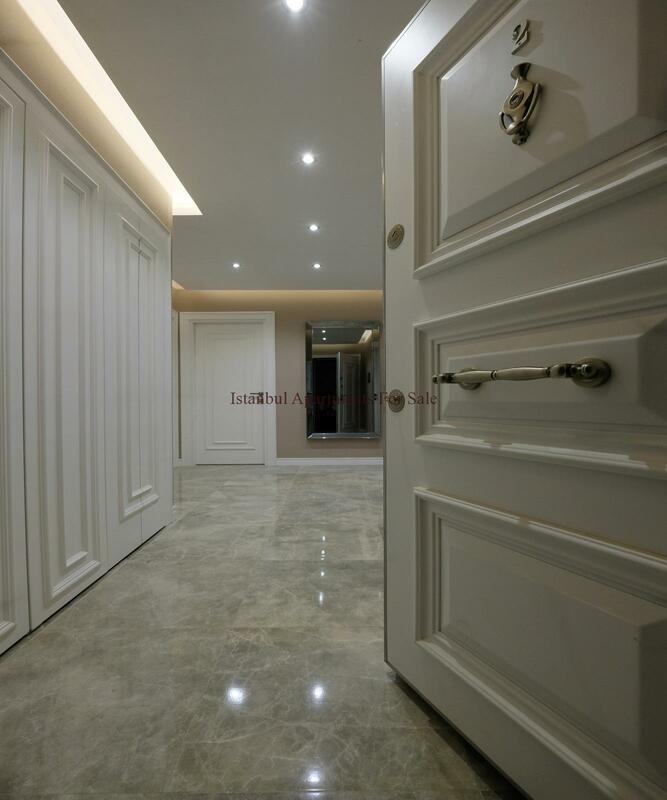 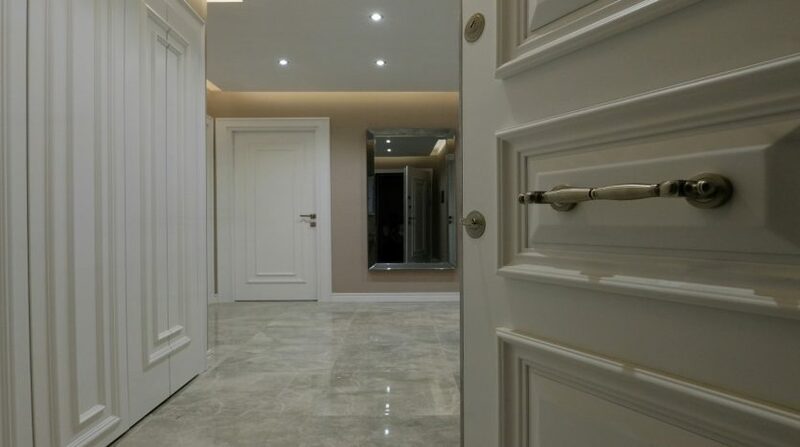 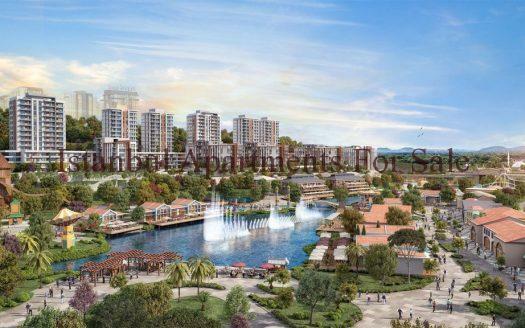 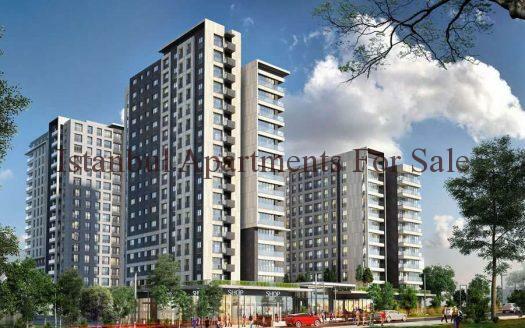 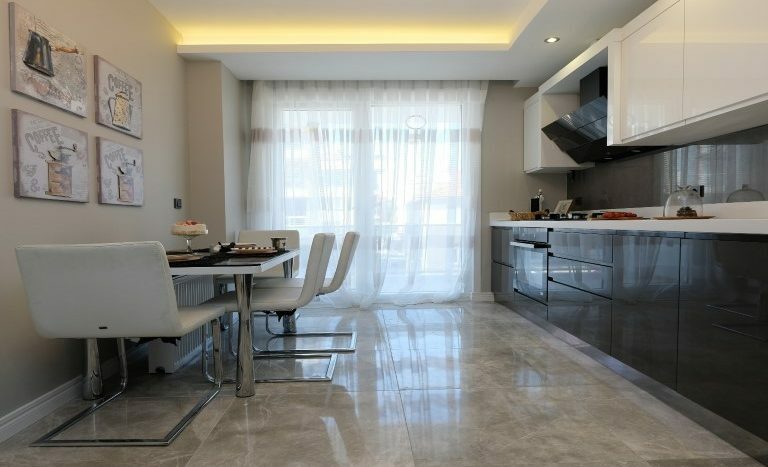 Why buy modern 3 bedroom apartments in Istanbul for sale?